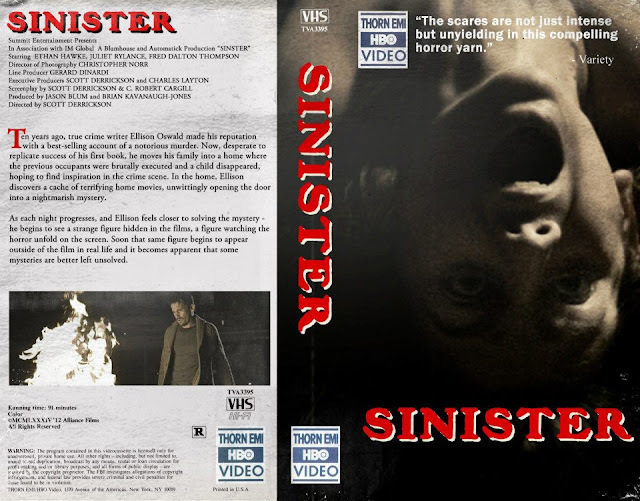 Basement of Ghoulish Decadence: Retro VHS Covers for Post-VHS Horror! 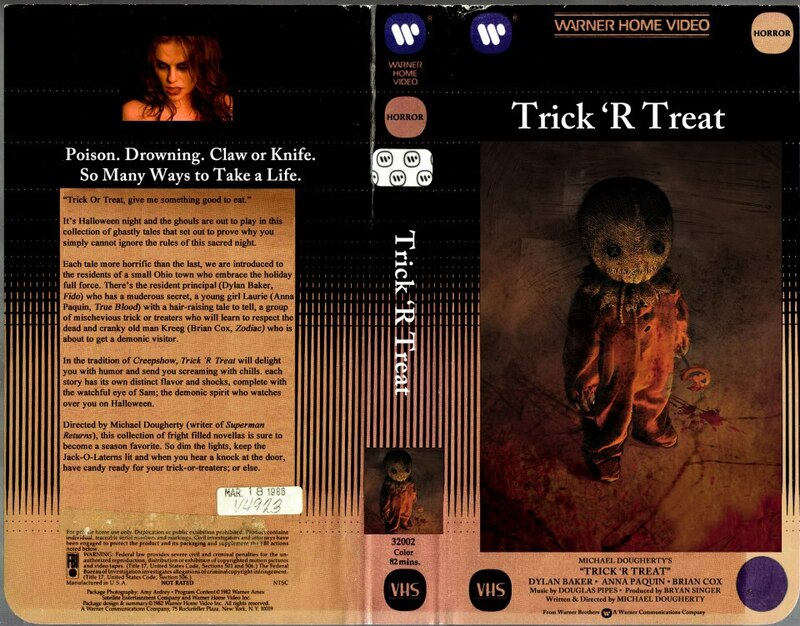 In the vein of Freddy in Space's recent Vintage VHS Box Art entry, here's a few great VHS cover mock-ups for recent horror flicks created by Chris MacGibbon of CMac Custom Designs. Great job, Chris! 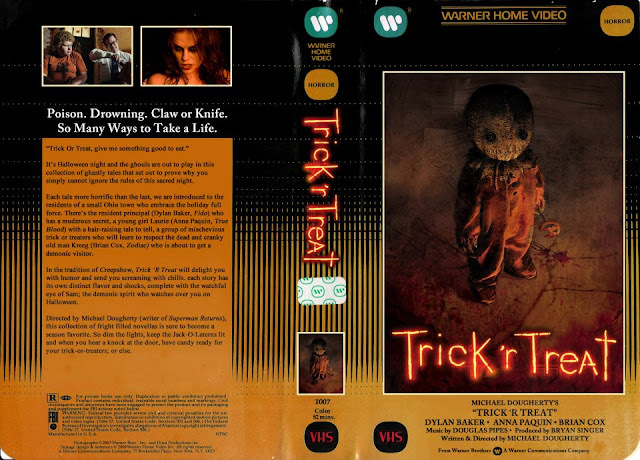 I love how the film's real distributors match their respective throwback cover styles! Even the damage looks accurate! Brilliant! I almost want to hire you to do the cover to my next book. 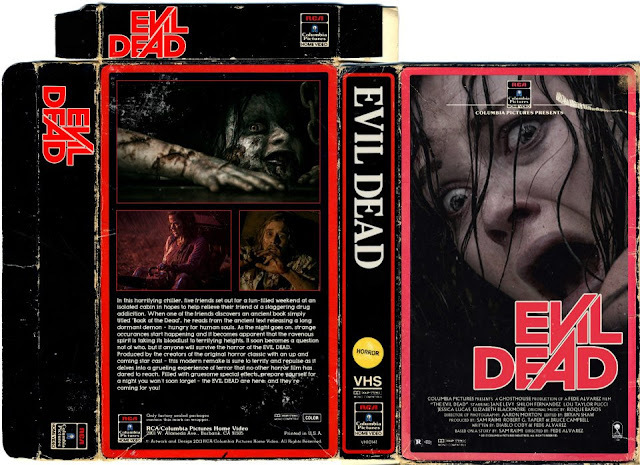 Evil Dead is the best one out of all... but man, that Drag Me To Hell box is absolutely stunning. Love the front cover! A total work of art.